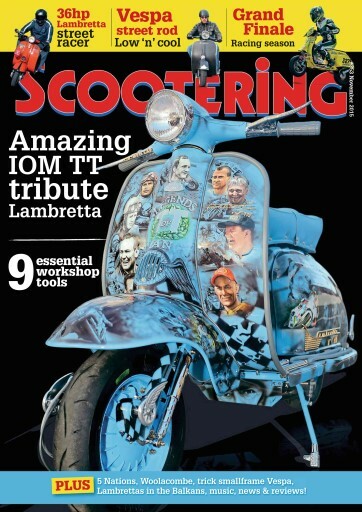 Amazing IOM TT tribute Lambretta. 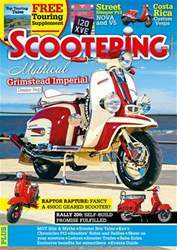 Vespa street rod - Low 'n' cool. 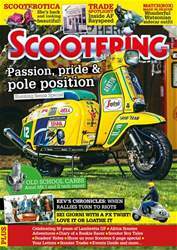 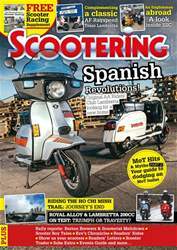 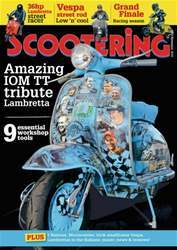 PLUS 5 Nations, Woolacombe, trick smallframe Vespa, Lambrettas in the Balkans, music, news & reviews!